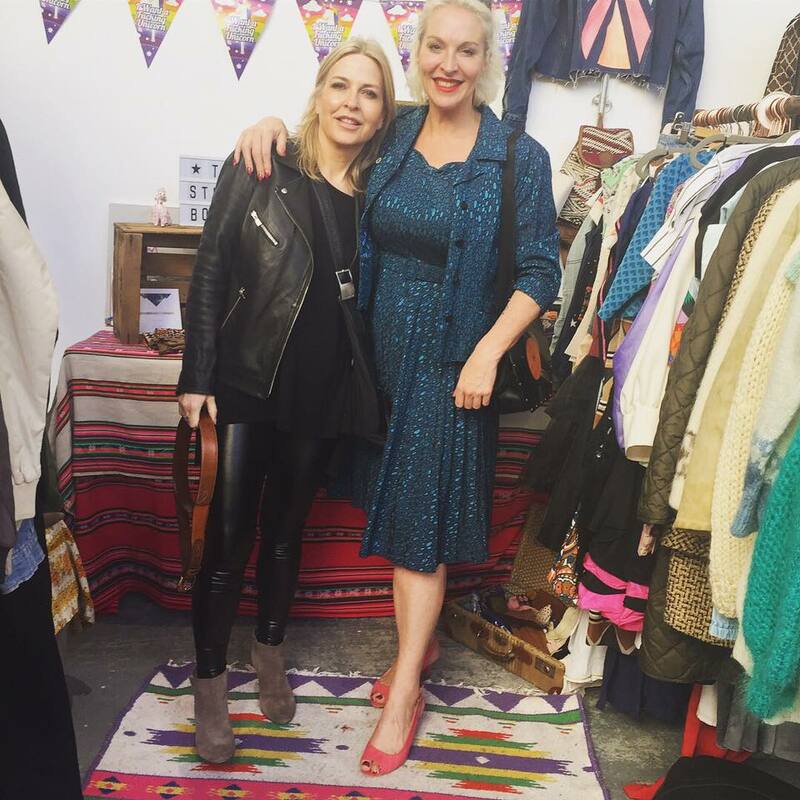 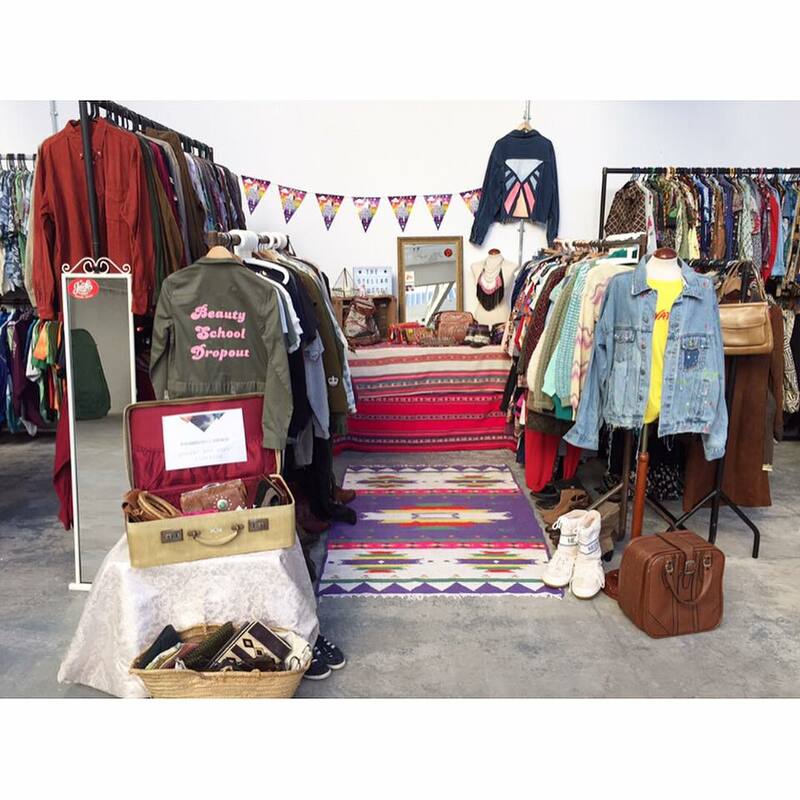 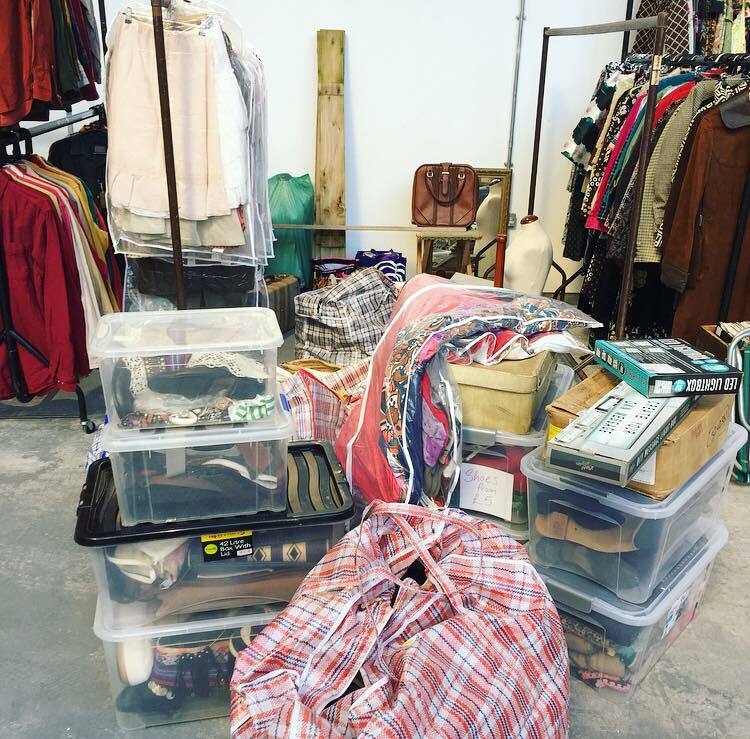 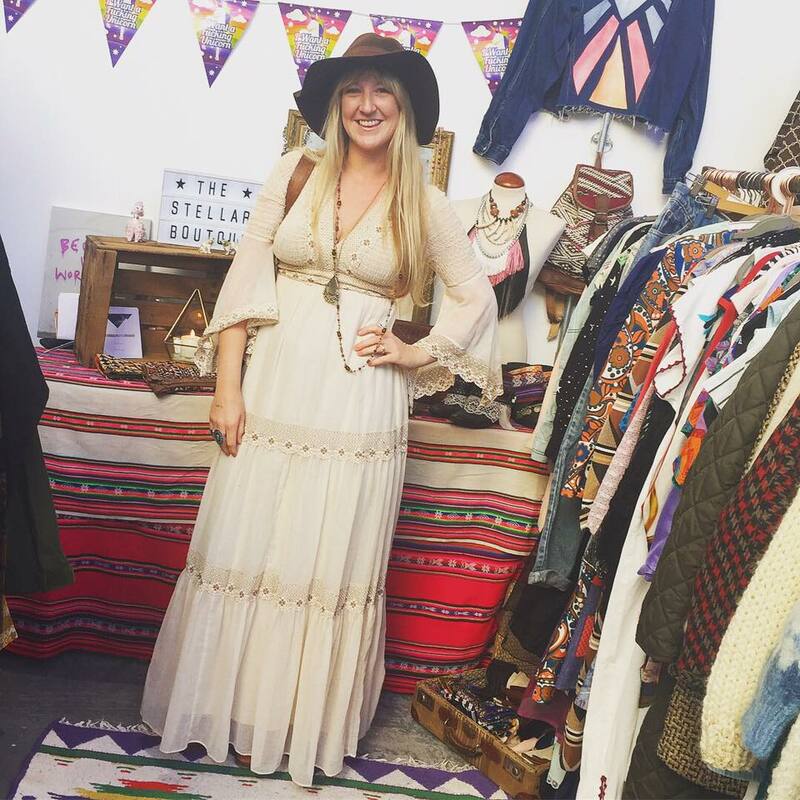 There’s nothing I love more than getting back to my barrow girl roots and hitting the road bringing my vintage fashion finds to fellow vintage overs across the country. 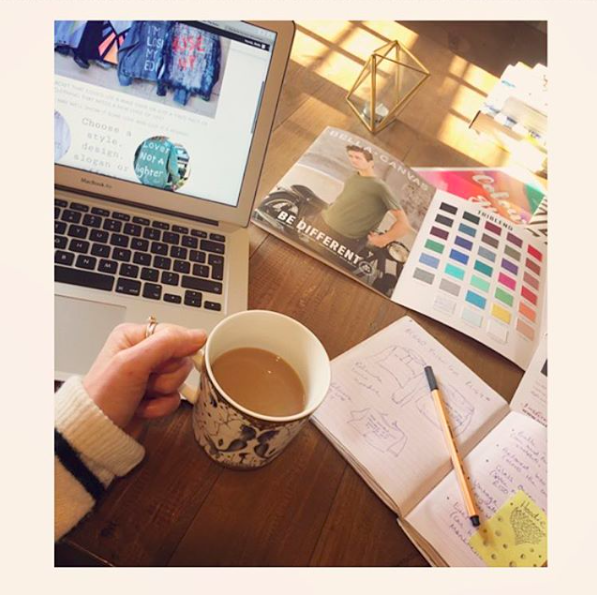 When you’re so used to being stuck behind your laptop on a daily basis and working in relative solitude It’s always a special treat to meet your customers face to face and mingle with your fashion tribe. 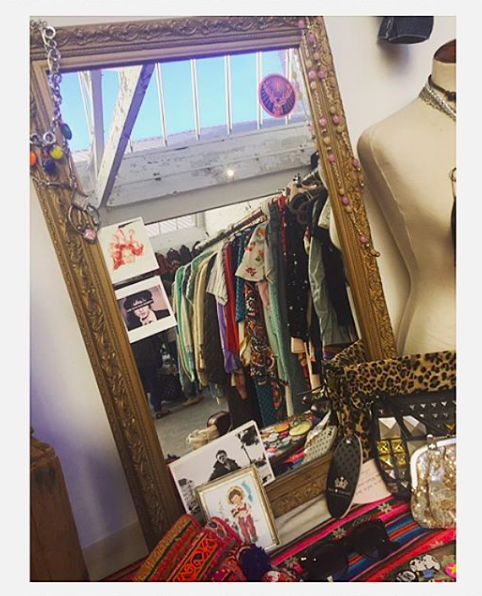 I’m always fascinated when witnessing the process of a big empty space transform into a buzzing, thriving vintage haven. 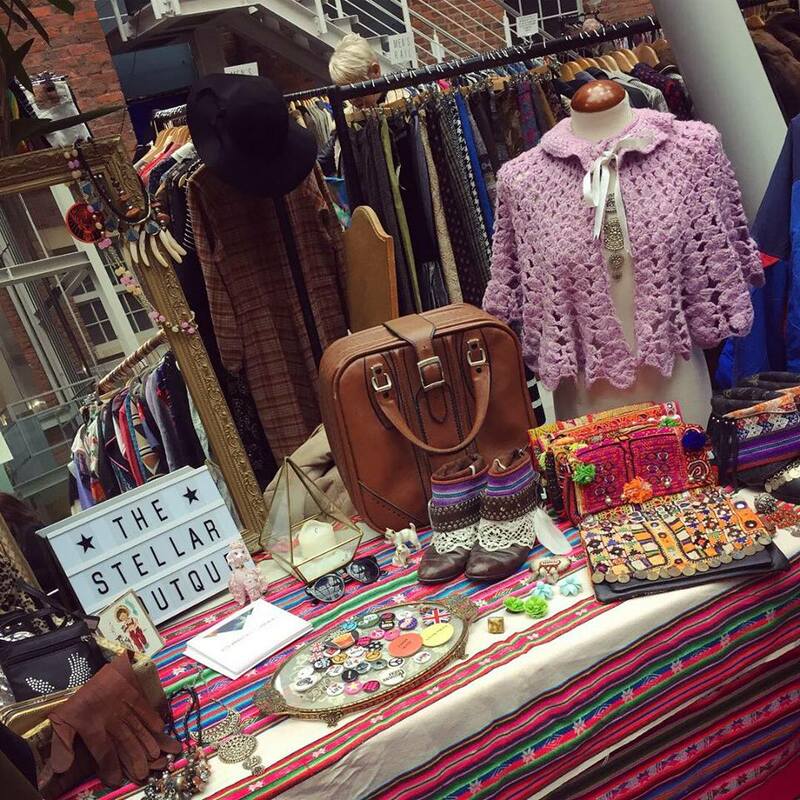 And when the venue is as beaut as the custard factory (birmingham) I just couldn’t resist snapping the behind-the-scenes set up of a pop up vintage fair! 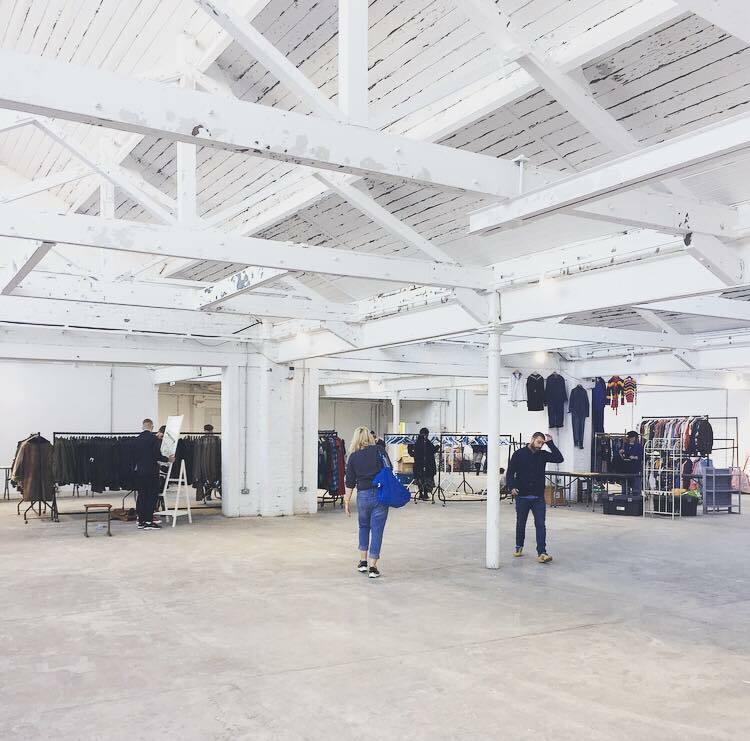 …what a gorgeous loft style apartment this would make! 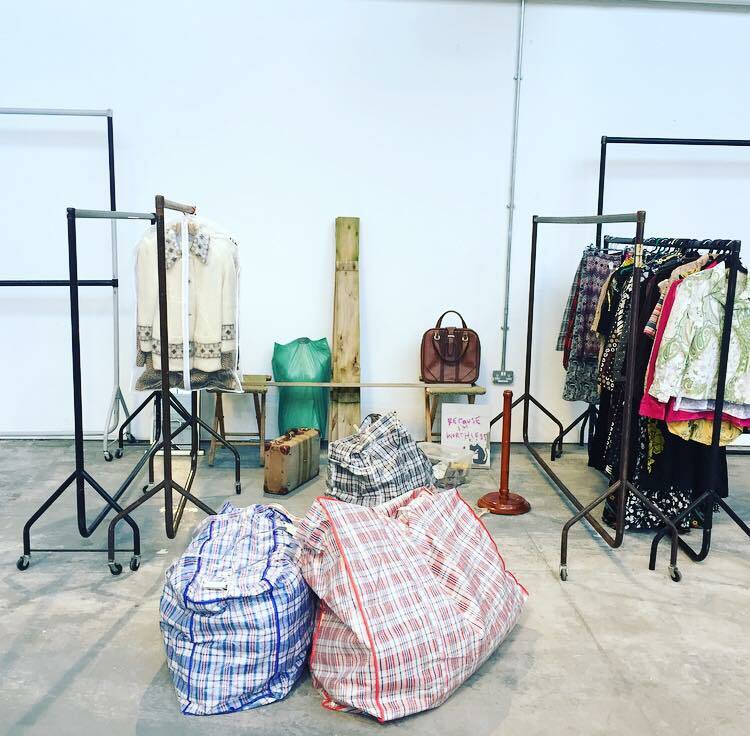 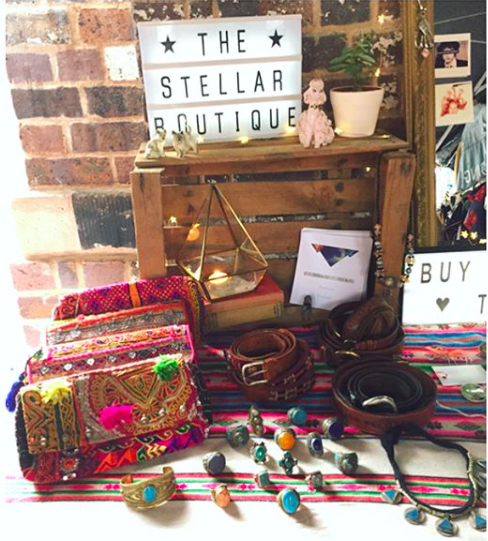 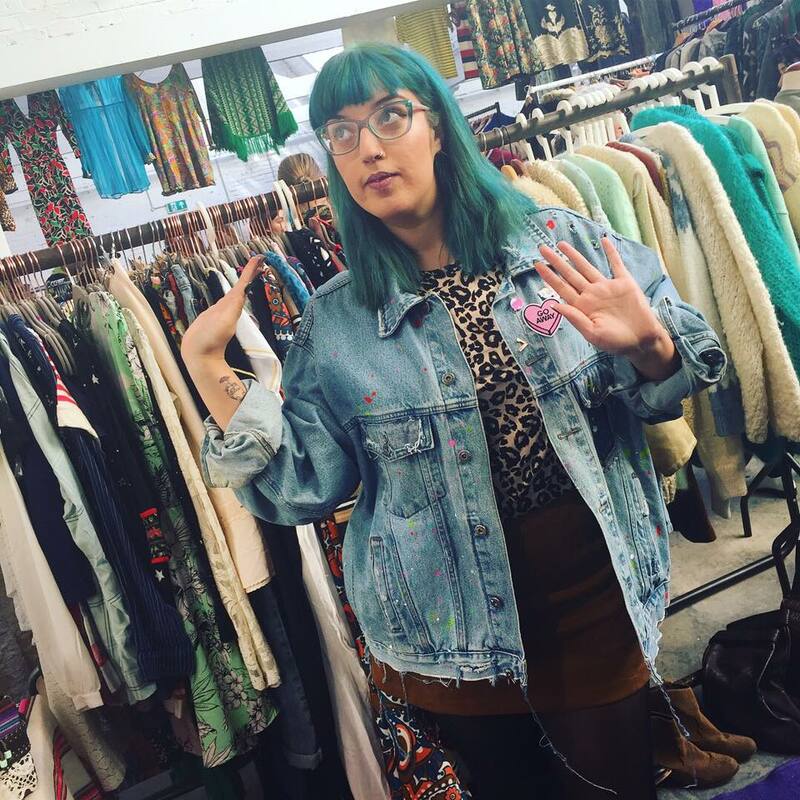 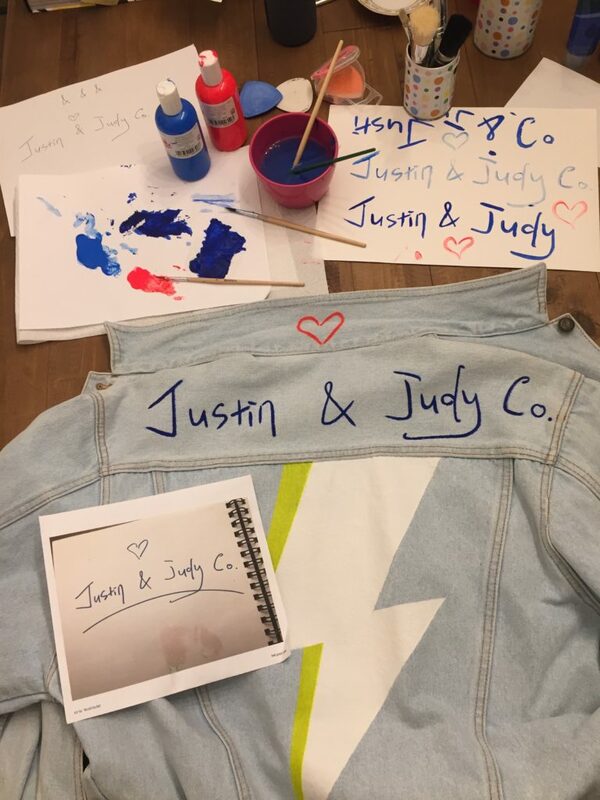 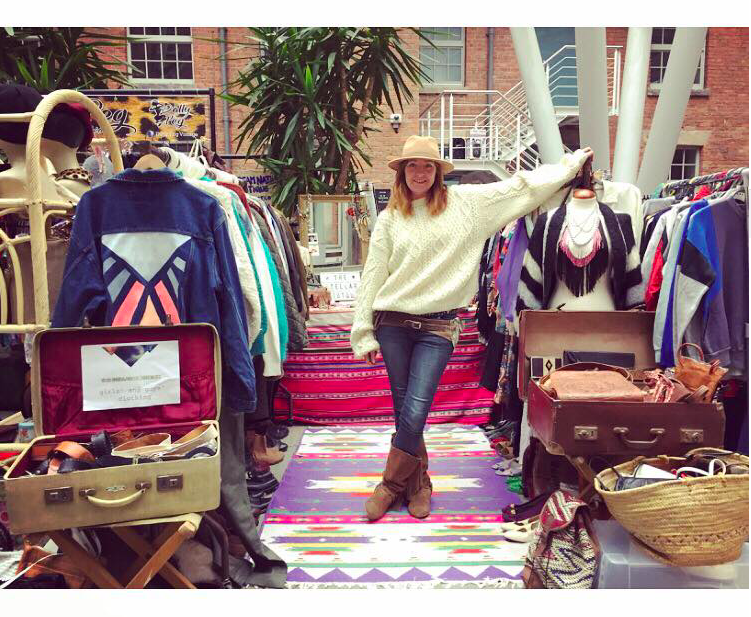 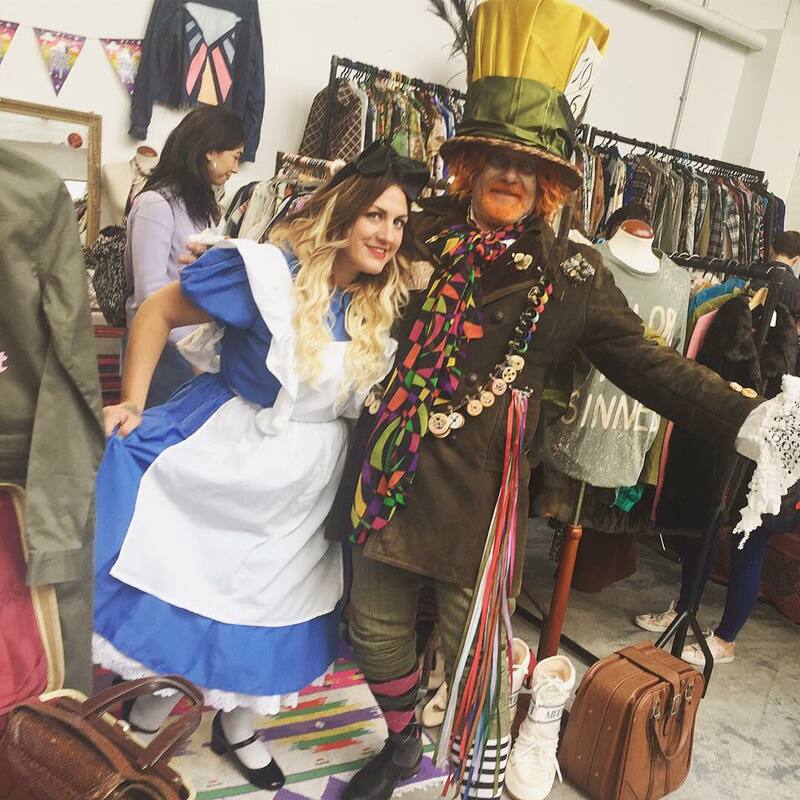 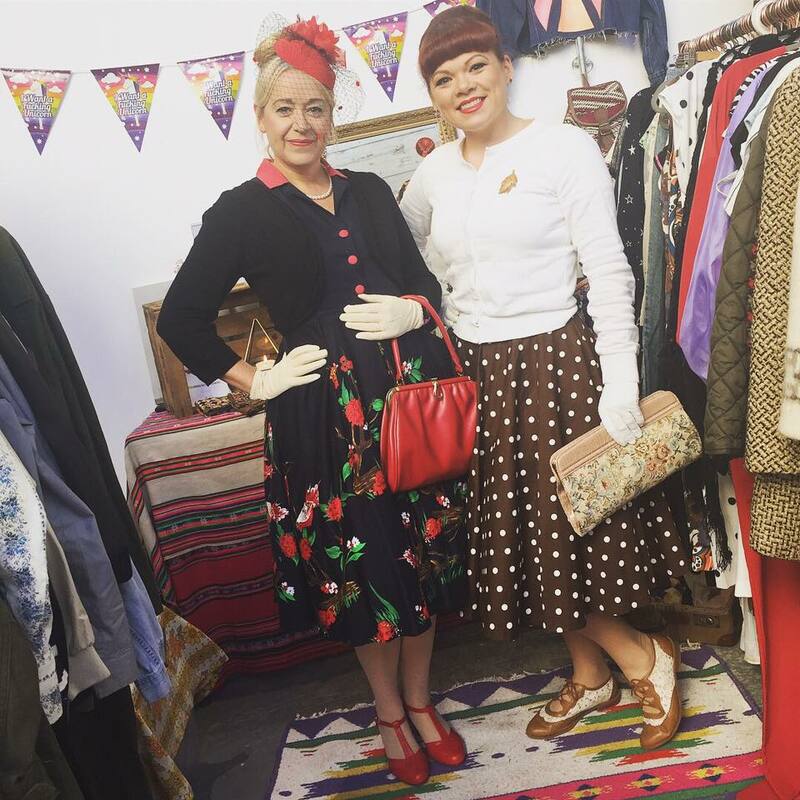 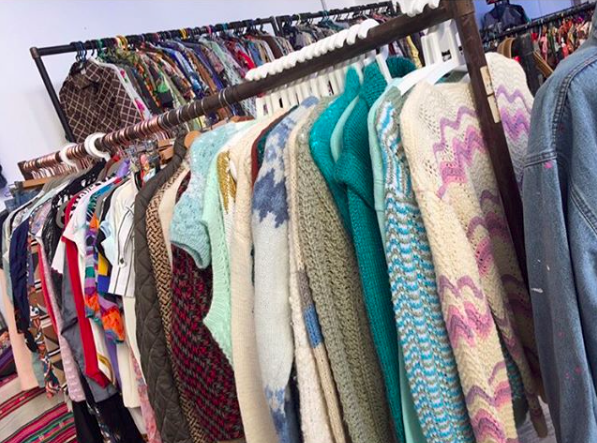 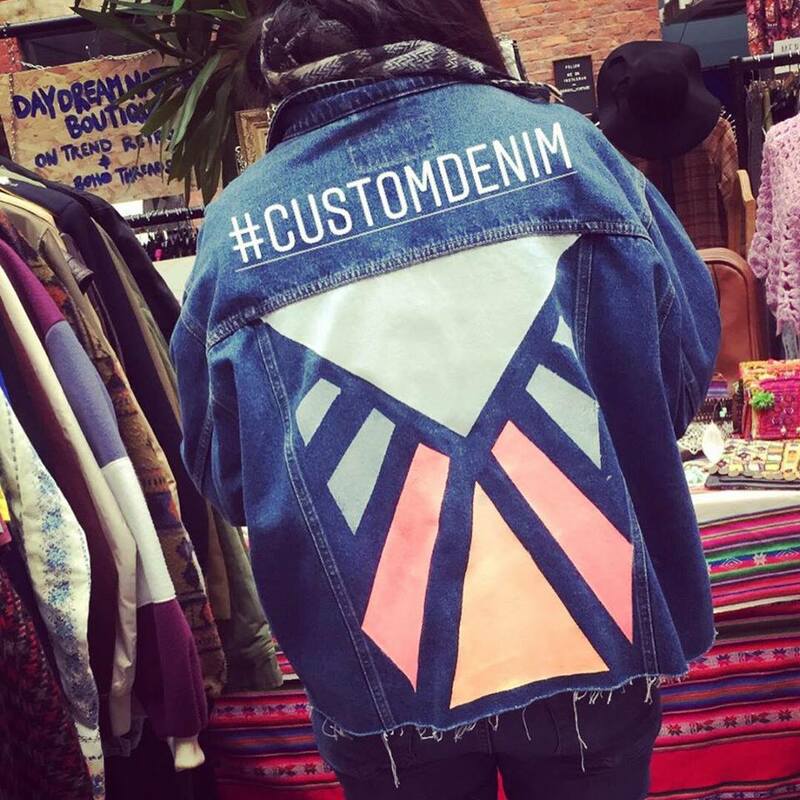 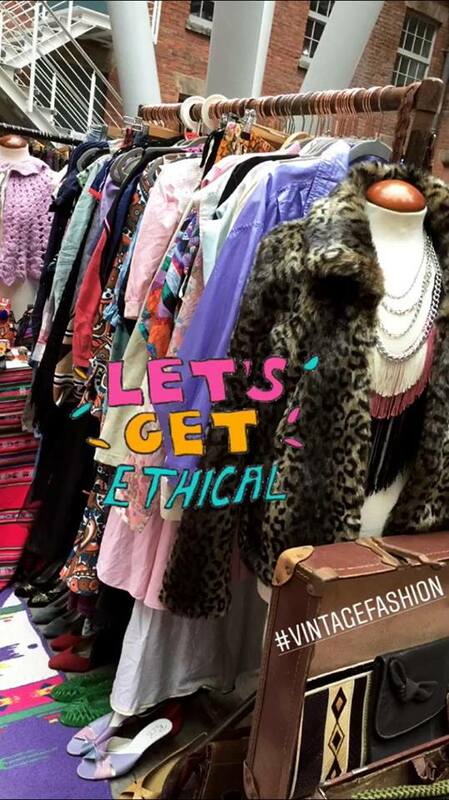 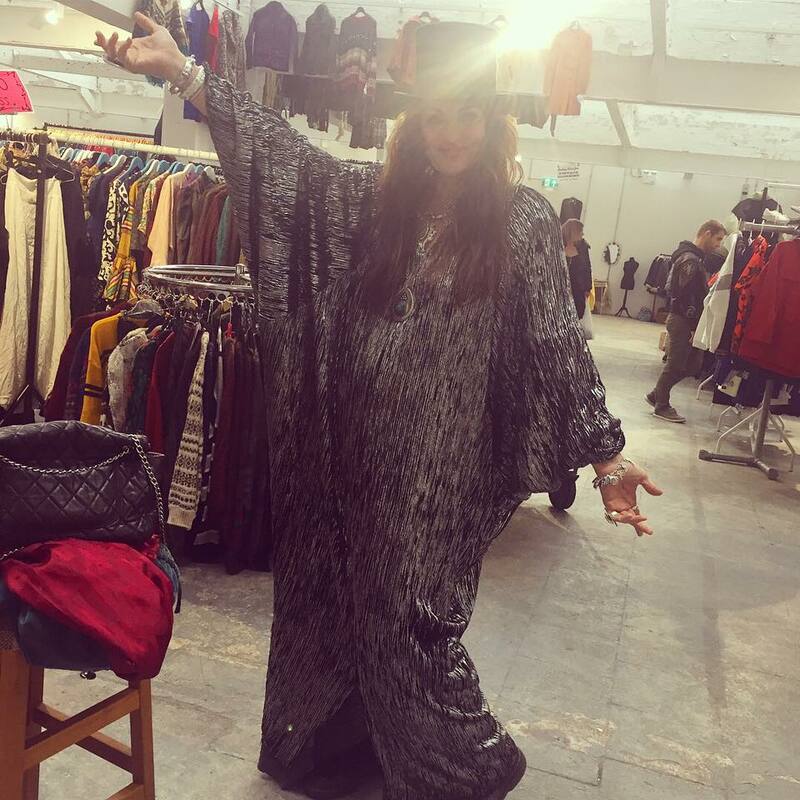 So here are some of my favourite moments from the recent fairs in Birmingham, Chester and Liverpool for Judy’s affordable vintage fair.